Ever been challenged by Example? Landing at the airport in Tonga for a conference, I was met by a softly-spoken man—Tevita Palu (CEO and Owner of Palu Aviation, which owns several companies including Real Tonga Airlines). I was later informed that Tevita has invited all his staff to attend Bible studies during the week in company time. With two locations and studies running each day, over 100 attend a study each week. When the Tongan Navigators ran their first three-month full-time training program earlier this year, Tevita sent eight of his staff. 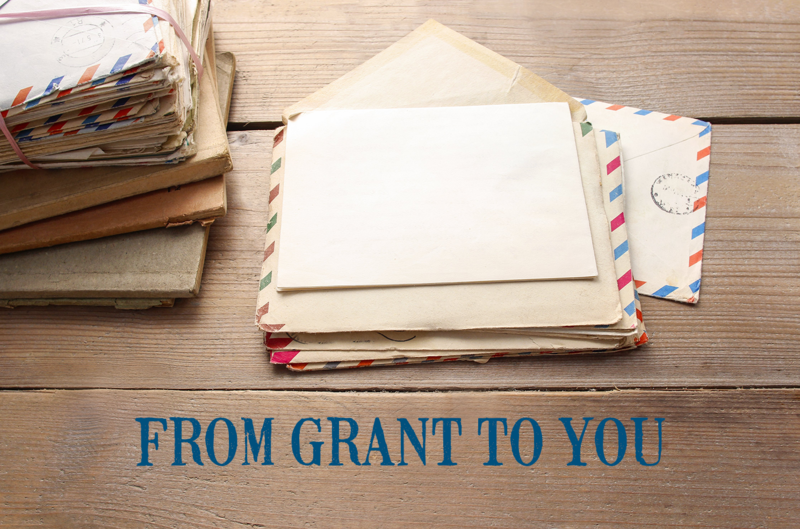 He not only paid their fees, but he paid their full wages for the three months they were at the program! Tevita also put the Bridge illustration on the back of every safety card in his planes, and they know of at least one fellow who has come to faith by reading the card! 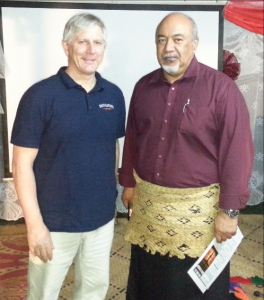 I returned from Tonga challenged by how people are living out the Gospel in their communities.